Every living being is composed of a Spirit (or soul) and a body or more exactly of several bodies, to the most tangible and material, the one that we are able to see, touch and feel, at the most subtle. Animals are not different from humans. That is why we can communicate with them, with the voice of the heart or from soul to soul. Some will say telepathy … Whatever the vocabulary, the facts are there: we are able to communicate with animals, as with other humans, using this faculty buried deep in each of us, that is mediumship. Of course, just like for the use of a language other than our mother tongue, some will be “more talented than others ” or at least, will have knowledge acquired previously. That is why, if we all have psychic faculties allowing us to communicate from soul to soul with other beings of the human or animal world, these faculties being part of our “luggage” which follows us from life to life , can be of very different levels, depending on our own evolution. These faculties are not lost, but buried in the depths of each being, as if it were a taboo subject which it is proper to forget. In conclusion we all have, more or less, faculties of communication with other beings. It is up to us to discover them in ourselves and to develop them, just like for the use of a foreign language. Animals, on the other hand, do not lose the use of these faculties and this is an integral part of their evolutionary process, they use them constantly, between themselves and to talk to us, or rather to our soul, even if we are not always aware of it unless we pay attention to it. How are they talking to us? As stated above, by the language of the soul. This communication can be materialized for us, in different ways: it can take the form of image, sensations, emotions, intuitions … but also words that can resonate deep within us. Some even receive these communications by means of psychography or, automatic writing. In fact, just like us, animals are evolving beings and, if their path crosses ours, it is not by chance! If we accept this precept, all we have to do is open our hearts and our senses to their attempts at communication, and begin to receive what they want to convey to us as information. Animal communication allows us not only to get in touch with animals, but also to really interact with them. Due to the specificity of the animal communication which implies to communicate from soul to soul, we have the possibility if the animal wants it, to dialogue with him on a psychic and intellectual level very deep and sincere, because the animal do not wear masks as we all do, to “hold our place in society “. They also need us to move forward in their journey. This is why animal communication becomes very important because it allows us, through the dialogue that has become possible, to help each other, animals and us, humans, in our evolution. 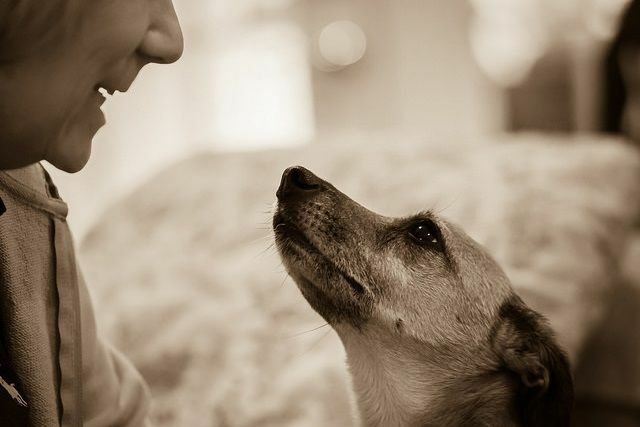 What can we expect from an animal communication? 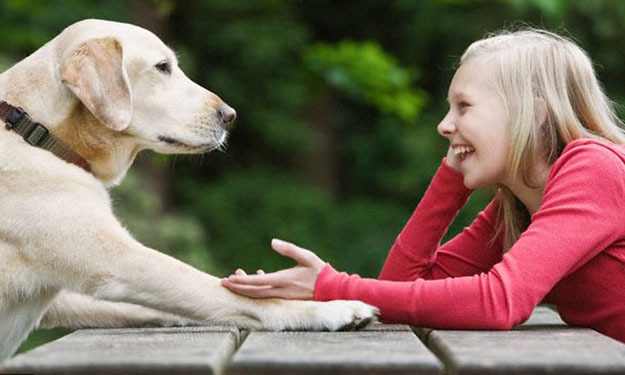 An animal communication can be very concrete: there are many examples where the animal has clearly indicated, during a communication, the harm he suffers: allergies, pains, why he urinates everywhere … which could be verified by following by a therapist caring for the animal. Animals, like sponges, try to absorb our ills, our ill-being, because they do everything possible so that we are always without physical or mental pains. They can even go so far to help us. Also, when you notice a problem with an animal close to you, ask yourself if the problem is not yours, that it tries to evade you. In this case, tell him that you will do what is necessary to solve your problem and you will see that he will go much better soon. But it can also give us the explanation, the advice we need for our journey or simply for the smooth running of our daily lives. We should consider animals more as life partners than as slaves and our reciprocal evolution would benefit. 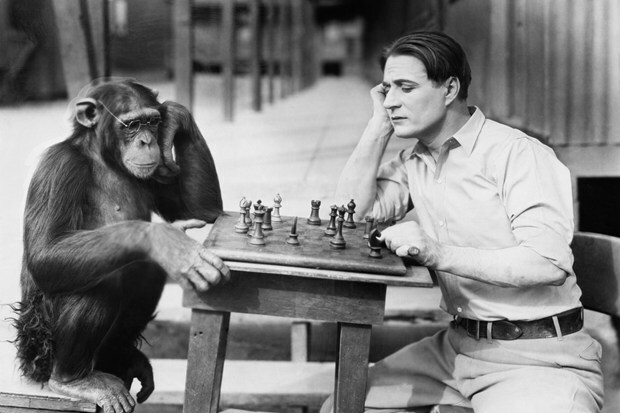 What is the role of the animal communicator? It is important to be aware that the person who communicates with the animal is only an interpreter, an intermediary … a medium between the animal and the final recipient of the communication and that its role consists only to retransmit as faithfully as possible the elements of the communication that the animal transmits to him. So, the animal communicator is actually a facilitator, between the animal and the one who wants to communicate with him or who is the recipient of a message from the animal. The role of the communicator is very delicate, because it must capture and retransmit the entire message of the animal, without deforming or simply, without “coloring ” involuntarily by his own sensitivity, his own evolution, his own beliefs. To ensure good communication, he must strive to remain neutral throughout the communication and, trusting himself, leave emotions and moods aside.